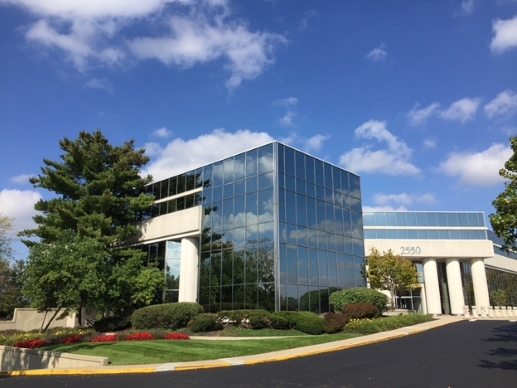 Trust Processing Solutions is located in the scenic area of Blue Ash. 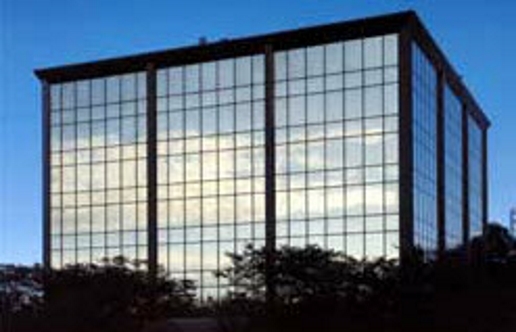 Trust Processing Solutions is also located in Cleveland, OH. 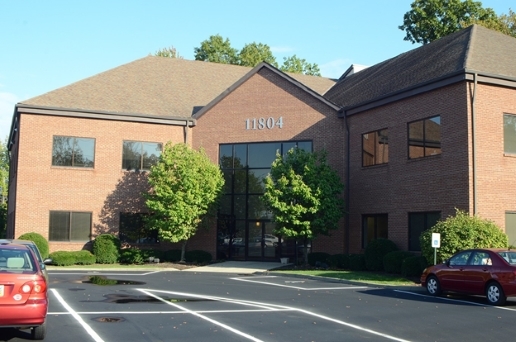 Trust Processing Solutions is also located in Columbus, OH.